Those sneakers are so fun!!! 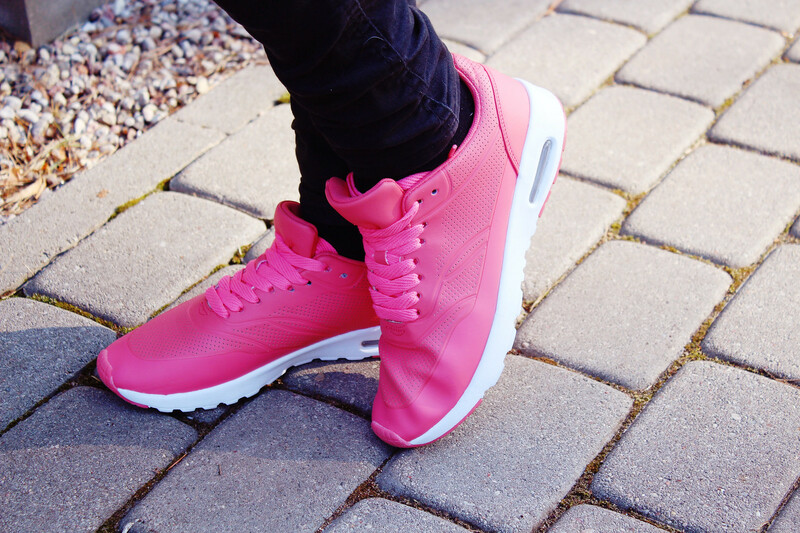 I think I need to add hot pink sneakers to my summer wishlist now. Loving this look! I do read on weekends too and sometimes, I go out with my friends! Thank you my sweet, Tin! Love the scarf and pink sneakers, you do look like you are enjoying your weekend! Yes to days without alarm clocks!